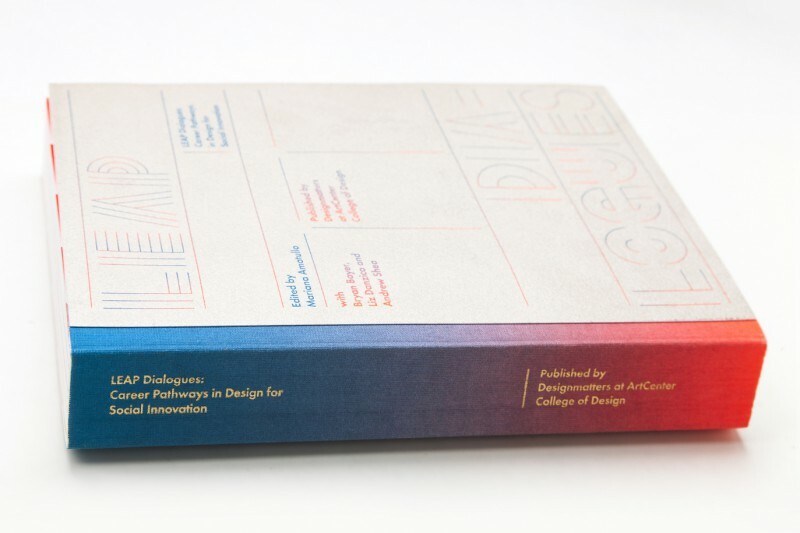 In 2016 VisionArc Director, Landon Brown, was featured in the publication LEAP Dialogues: Career Pathways for Designers in Social Innovation, published by Designmatters at ArtCenter College of Design. 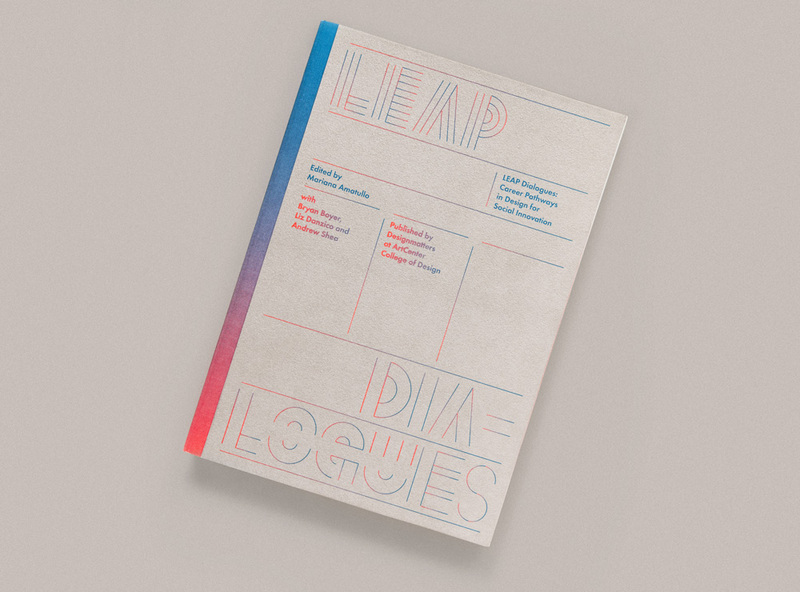 LEAP Dialogues illustrates how the role of design and designers in society and the marketplace is changing. Why these changes are happening, what skills are needed to stay relevant, and how new practices are emerging are unpacked in a series of case studies and discussions from some of today’s most forward looking practitioners. When doing things in the world that involve communities of people, social impact is inevitable. However, the nature of that impact is ultimately a matter of design—it can create a positive difference, or a negative one. Since 2009 I’ve had the opportunity to direct the efforts of VisionArc, a New York-based design think tank that works on social and spatial challenges. Central to these efforts, the visualization of complex systems and the design of collaborative frameworks are critical for developing actionable opportunities for systemic change. Visualization is often used to make the facts of the world visible, but at VisionArc visualization is used as a way of making new interactions, discussions and actions possible. We think of this as creating micro-fluencies—or the ability to speak a little bit in a lot of different languages—and find it to be an essential aspect of leadership in projects attempting to create positive social impact. Visualization is one of the ways that we empower others to develop micro-fluencies, and by doing so to gain new tools to grapple with the systemic challenges affecting our communities, economies and the environment. Two efforts illustrate how visualization and local participation can be used to align city investment priorities with local needs or even reconstitute a relationship between a city institution and its immediate neighbors. In 2013, VisionArc initiated a partnership with NYC Parks to explore ways for connecting local residents to new resources at a Bronx neighborhood where programming and staffing had been impaired by budget cuts. Filling this void, local residents had begun to self-organize, donating their own resources and time, offering free public programs that included wellness, childcare, recreation and educational opportunities. For many local families and young people, this was a lifeline in a community where many of these types of resources are in chronic short supply. For VisionArc this was an opportunity to ask: how might visualization, communication and active engagement with the community fill in the gap between local needs and civic priorities? Working with municipal stakeholders, local residents and civic groups, we developed a visioning process using a playfully analog wall graphic that transformed the community center into a crowd-sourcing platform to match community needs with existing capacity. At the local scale, residents visualized the inventory of skills, services and other resources already available in their communities. At the municipal scale, the process generated the first in a series of briefs designed to help the city evaluate a new breed of program investments tailored to the hyper-local dynamics of a particular neighborhood. Working with local stakeholders, the visualization process redefined the community center from a place to receive public services into a leadership platform for empowering communities to envision them on their own. For example, some children imagined a park community center that could provide opportunities beyond recreation, such as learning new technology or language skills. For some parents this meant imagining ways to assist in the day-to-day challenges of parenting through a program such as a young father’s support group. While changes in elected leadership ultimately limited the reach of this initiative, the process illustrated the role that visual tools can play in fostering social capital and networked communities. With a few hundred dollars of material costs and a small amount of time, visualizing local needs and resources creates not only dialogue but also an artifact of public record. Visualization extends the reach of collective voice. 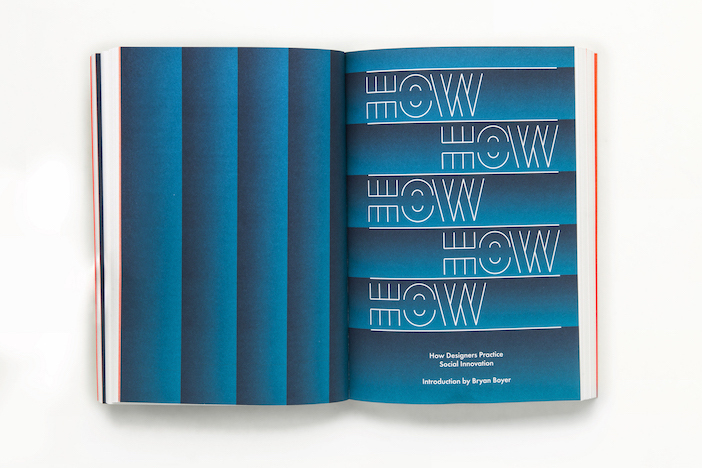 It builds a coherent language in place of the complex threads of social life, enabling portability beyond the community where it will inevitably need to be represented as resources are fought for. In a 2015 collaboration with the local advocacy project “96 Acres,” VisionArc developed a participatory event at a Chicago county jail that examined the impact of incarceration on a local community. Located on Chicago’s west side, the Cook County Jail is the largest of its kind in the United States, occupying 96 acres of land within the predominantly Latino neighborhood of Little Village. The jail houses around 9,000 men and women on any given day, 50% of whom hail from adjacent neighborhoods. For many local residents the jail is omnipresent, symbolizing the prioritization of incarceration policies over investment into programs aimed at improving life and creating opportunities. Moreover, for residents who open their front doors to the sight of the vast complex every day, the jail is an enduring reminder of the disproportionate impact that incarceration has on people of color in our cities and across the country. PARK was a large-scale data visualization, public art and radio broadcast event designed to occupy one-half mile of residential street parking adjacent to the jail. Individual automobiles were crowd-sourced from local residents, prison staff and other volunteers and parked alongside the wall and barbed perimeter fencing in colored groupings of black, brown and white. Together the cars visualized the racial statistics of the current inmate population proportionate to the communities inside its walls: 67% black, 21% Latino and 12% white. Collaborating with Chicago Public Media the event featured a live broadcast of B.B. King’s 1970 performance “Live in Cook County Jail,” which played through the radios of the parked cars. Visitors to the event were invited to record personal memories and stories related to the history of the jail and Chicago’s west side communities. The voices of local residents, community stakeholders and elected officials merged with the sounds of King’s historic performance, permeating the neighborhood and echoing along the jail perimeter. Here, visualization, in the form of the “bar graph” created by parked automobiles, and an audio broadcast connected the shared experience of past and present, inside and outside, creating future links between local and civic communities who have historically been without a common ground. This included intimate interactions among local community and block organizers, County and Sheriff’s office officials, and the Executive Director of the jail. Together these exchanges initiated new ways to confront the vast physical and conceptual space of incarceration in this part of the city and beyond. On Chicago’s west side and in the Bronx, exploring complex social, economic and political dynamics through participation and visualization strengthened connections between local and civic stakeholders. 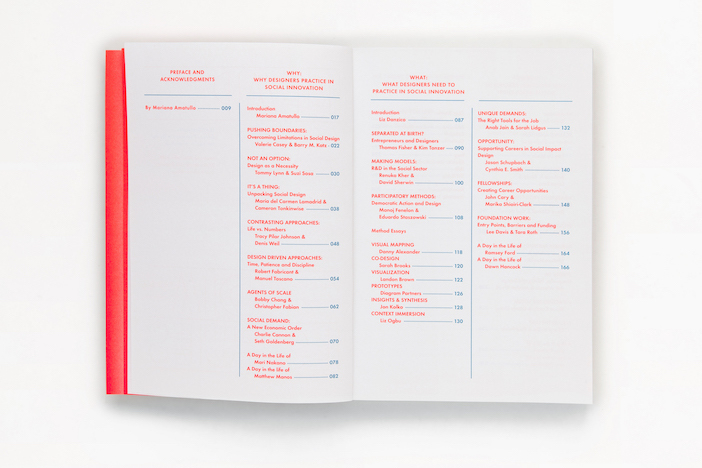 In these cases, visualization was used to move beyond the representation of static facts, instead becoming common ground for dialogue and debate. Cast into urban space these experiments in visualization created opportunities to build new fluencies that could empower communities in assuming important leadership roles. 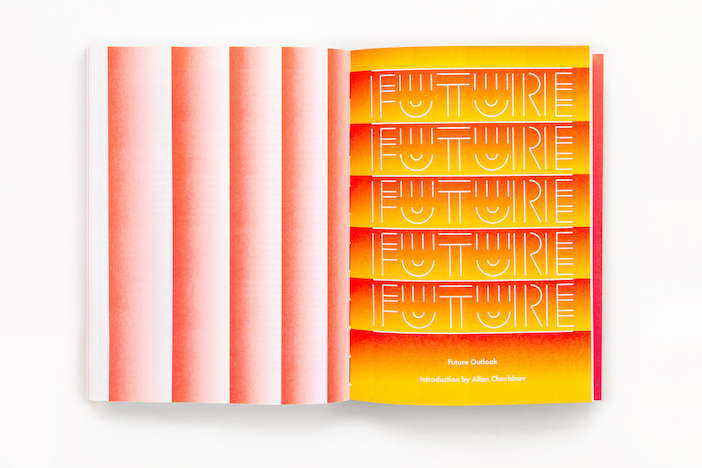 Here, positive impact by design is not defined as a received condition but one that is built through shared processes, perspectives and voice—the “matter of design”—without which positive social impact is only a remote possibility.